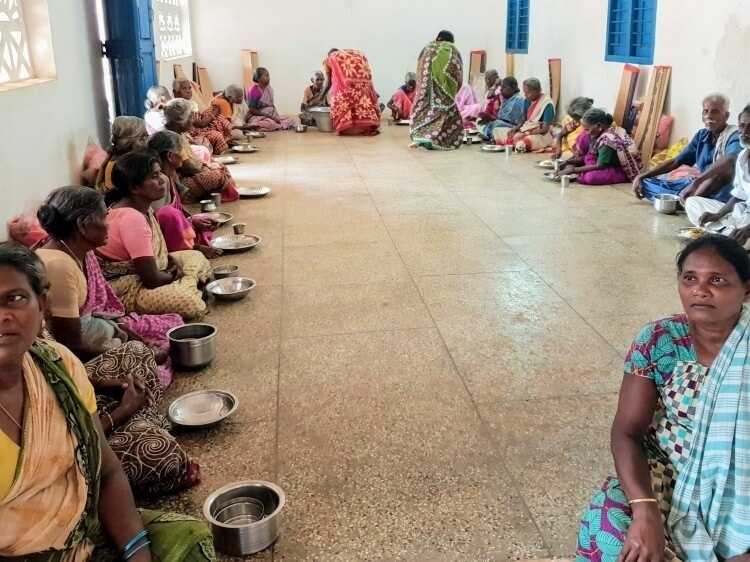 CHHASE NGO provides care and protection, support to neglected elderly and serving the under privileged in Tamil Nadu. caring elderly was a dream of the director of CHHASE. 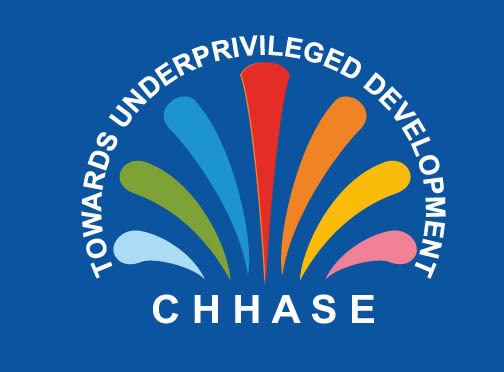 CHHASE NGO was established in November, 2001 with an aim to give care and support to lonely neglected elder people and a chance to avoid begging and starvation. 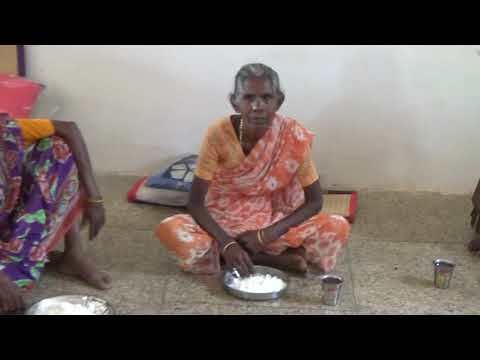 Now CHHASE NGO is providing food,clothing and medicines to 59 neglected elders, saving them from starvation and giving them medicines, clothes and secured life. CHHASE provision of food, medicines and clothing to 59 neglected & destitute elders’ age group between 65 to 90 years to escape starvation among them, Medical checkup will keep them healthy and our provision of clothes will give them dignity. With these provisions, the neglected elderly persons will lead a healthy, happy, safe, secured and peaceful long life without any burdens. We will be sending photo's of the elders with thanking you note on it. Your share could be as good as a donation for Community Health, Housing and Social Education (CHHASE)!